ChinaJoy 2016, the largest digital entertainment expo in China, took place July 28th through the 31st. Over 900 exhibitors were keen to show off more than 4,000 new and exciting products to consumers. 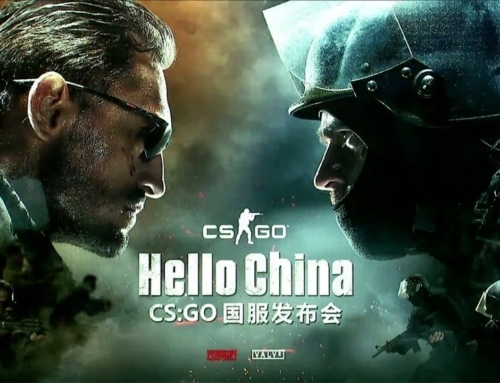 Passionate gamers from all across China traveled to Shanghai for the four-day event. This year was particularly successful with official figures showing that more than 325,000 “entries” by business people, media, consumers and exhibitors in the 4 days, up 19% YoY. To read our 700+ word overview, our blog post includes the 6 key trends that Niko Partners took away from the event. We also have a 15-page write-up upon request. Contact us for more information. Nexon’s Counter Strike Online in Vietnam is being shut down by its publisher goPlay due to dwindling player base and Nexon’s dissatisfaction with its performance. Despite having good graphics, a wealth of content, and regular updates from Nexon, CSO has failed to keep its players due to the sudden change in publisher from FPT to goPlay. 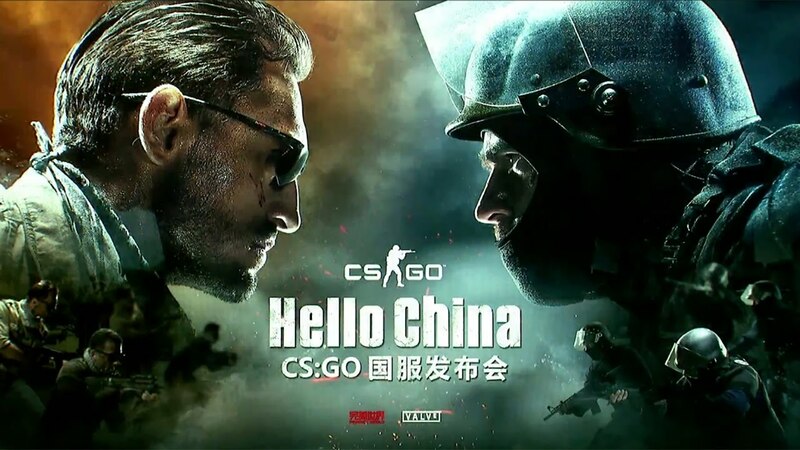 Some criticism was also pointed at a number of gamers playing in Korean servers instead to try out the new features before hand, cannibalizing CSO VN’s own player base. August 8th through the 13th brings about the biggest annual tournament in the eSports scene, Dota 2’s The International. 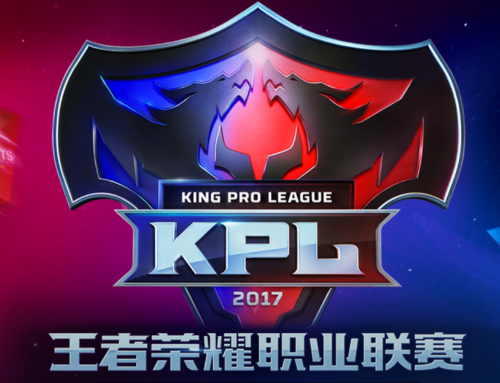 Once again, the prize pool is the largest one available at a whopping $19.4 million, surpassing last year’s $18 million. The International’s prize pool is unique in that most of it comes from sales of Dota 2 Battle Passes – essentially, the fans and viewers of the tournament help fund the winners directly (25% of Battle Pass sales go directly to the pool). Based on the trends we’ve seen – by next week, we anticipate that the $20 million mark will have been hit by an eSports prize pool for the first time. A Chinese consortium including Alibaba and game developer Shanghai Giant Network Technology Co Ltd will be acquiring Caesars Interactive Entertainment Inc’s online games unit for $4.4 billion (USD). “Consortiums” led by Chinese companies are a hot topic lately after the Opera web browser was sold to a Chinese consortium for $600 million this month and last month a consortium led by Tencent bought Supercell, the force behind the wildly popular Clash of Clans and Clash Royale games. We are so happy to welcome Daniel “ZhugeEx” Ahmad to our Niko Partners team as an Analyst!